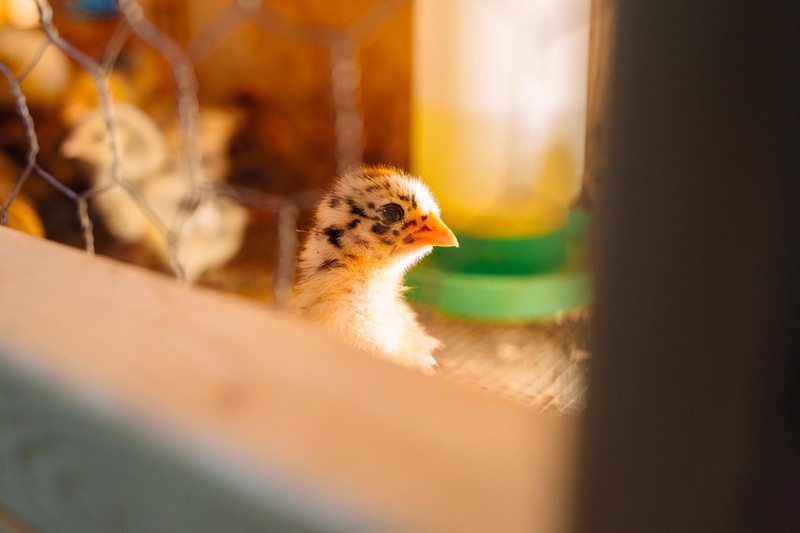 Farm families have known the joys of raising their own poultry for years, but people everywhere are beginning to realize the many benefits of raising poultry, even if it’s right in their own backyards. There is nothing as gratifying as the ability to participate in the production of backyard food. Raising your own chickens can offer a variety of benefits to your home beyond producing great tasting, nutritious eggs. They help control bugs, pests and even weeds, provide free fertilizer and can be fun, entertaining family pets! D&L is proud to offer a wide variety of supplies for your backyard flock. We have everything you’ll need to get your flock started. We have a wide selection of feed, bedding, feeders, waterers, general supplies and even treats for chickens. Housing – Baby chicks can be housed in a variety of structures. The area should be warm, dry, and well ventilated, but not drafty. 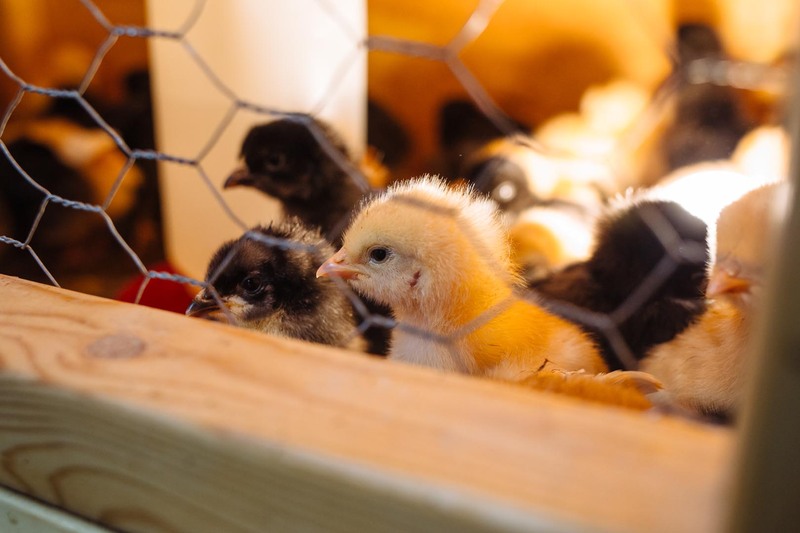 You can use a commercially available brooder or even a sturdy cardboard box or plastic tub. You will need to have a heat light available for them but make sure they are able to get out from under it if they get too warm. What do I feed Baby Chicks? Baby chicks should be started on a specifically designed poultry starter feed like Purina’s Start N Grow or Flock Raiser. Both products are All-Natural and designed especially for baby chickens and other poultry. How long do baby chicks eat the starter food? Your baby chicks should be on starter food until they start laying eggs. This is usually around 5-6 months old. What do I feed after the Start N Grow? 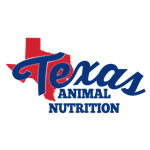 Chickens should be fed a feed designed specifically for chickens like Purina’s Layena Pellets and Crumbles. They are both all-natural and specifically designed for grown, egg laying chickens. Laying rations typically include extra calcium for stronger shells. Can’t I just feed my chickens Hen Scratch? Hen Scratch is kind of like a treat for your chickens and should be no more than 20% of their diet. It does not have enough protein and does not have any additional vitamins or minerals added to it. How much do I feed my baby chicks? It is best to make sure your feeders are full at all times. You should also make sure they have access to clean, fresh water. They should start laying when they are about 5-6 months old. Will my chickens lay eggs even though I don’t have a rooster? Yes. Your hens will lay eggs, they just won’t be fertile. During their most productive time most hens will usually lay 1 egg a day. Production usually slows down in the winter and with age. From hatch to 6 weeks old: 2-3 square feet per chick. 6 weeks & older: 6-10 square feet per chick. Do I need a special cage for baby chicks? Baby chicks can be housed in a variety of structures. The area should be warm, dry, and well ventilated, but not drafty. 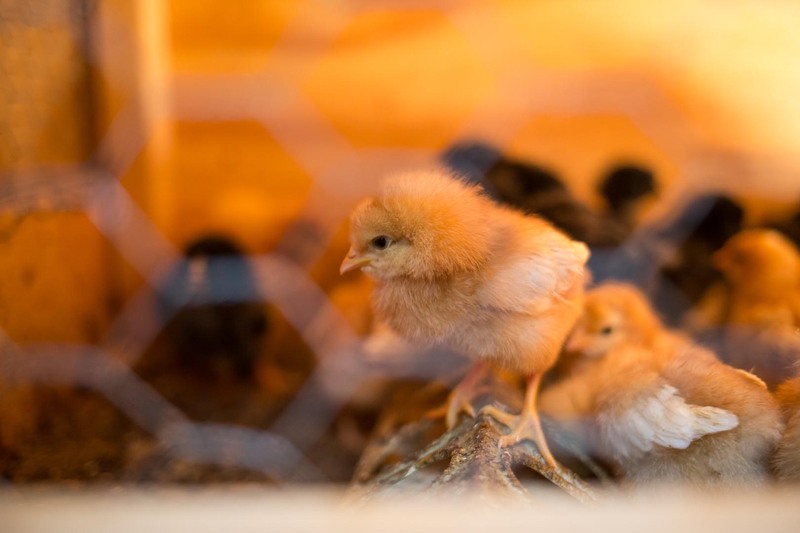 You can use a commercially available brooder or even a sturdy cardboard box or plastic tub. You will need to have a heat light available for them but make sure they are able to get out from under it if they get too warm. backyardchickens.com – A great resource for all things chicken! poultryone.com/ – A great compilation of information and articles!